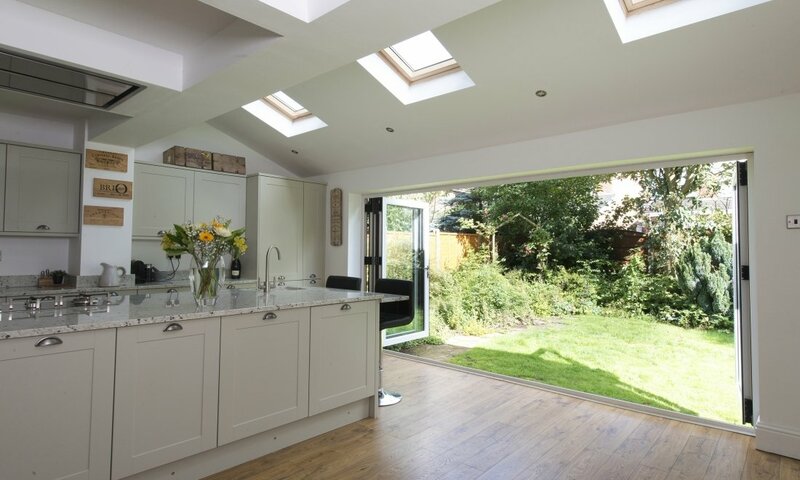 Bi-fold doors are a contemporary way to transform your home. 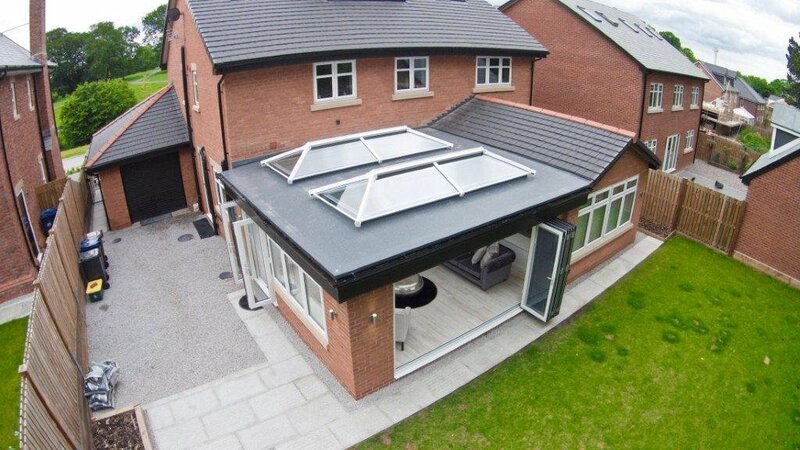 Creating stunning, light filled living areas, allowing you to blur the lines between where your home ends and your garden begins. 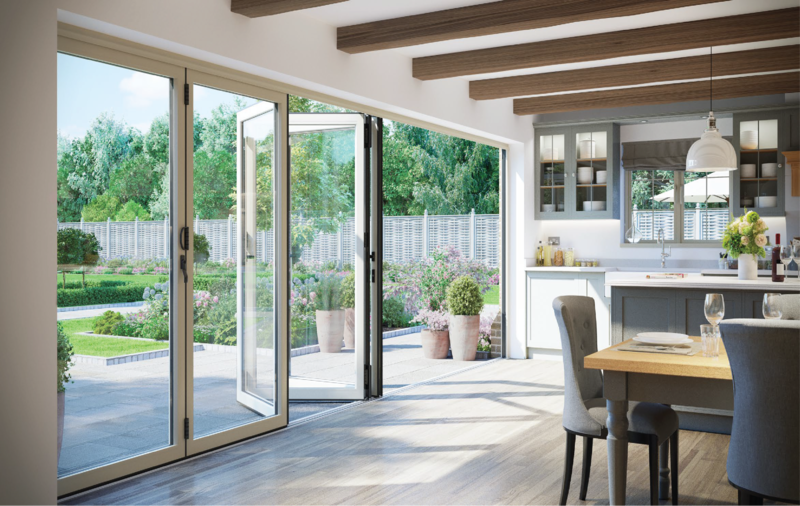 Our energy-efficient Bi-fold Doors ‘concertina’ back upon themselves to create a stunning entrance way that lets the best of the outdoors in, and can be installed so that the doors sit inside or outside the property when folded back. 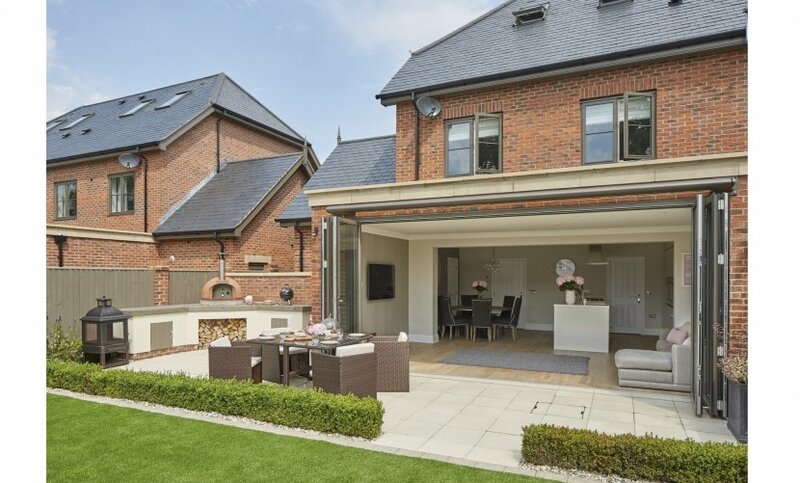 It’s worth noting that Bi-fold Doors which stack outside the property leave you with more space internally for furniture and entertaining. Not only beautiful when open, but also, when closed, they are amongst the most secure and thermally efficient Bi-fold doors available. They can be specified in a comprehensive range of colours both inside and out. 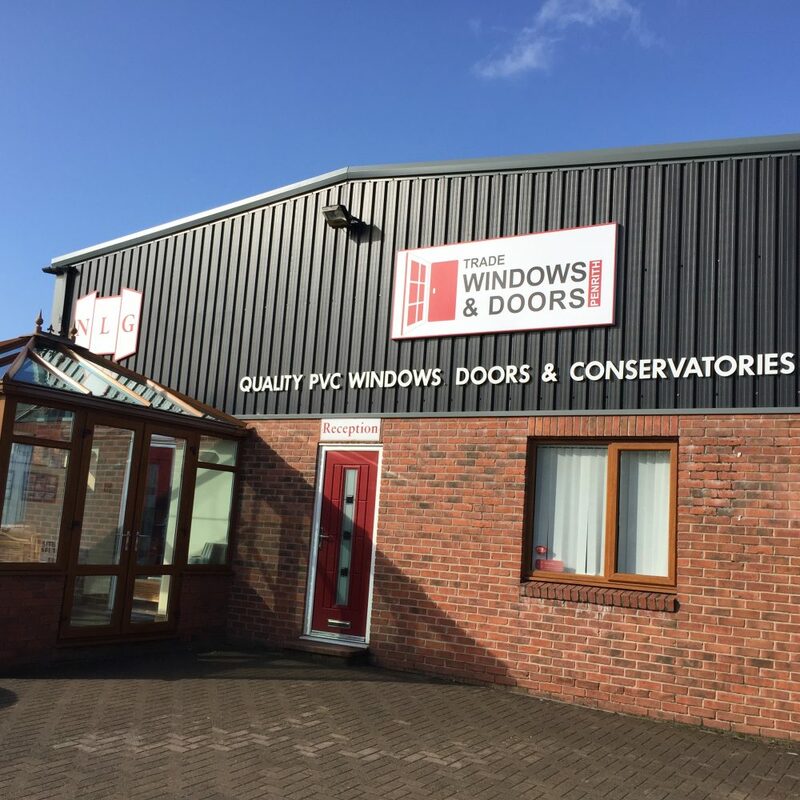 An insight of a typical Warmcore Bi-Fold Door installation. These top quality Bi-fold Doors are as tough as they are beautiful, being fitted with toughened or laminated glazing and all the latest security features, to provide a formidable barrier against even the most determined would-be intruders. 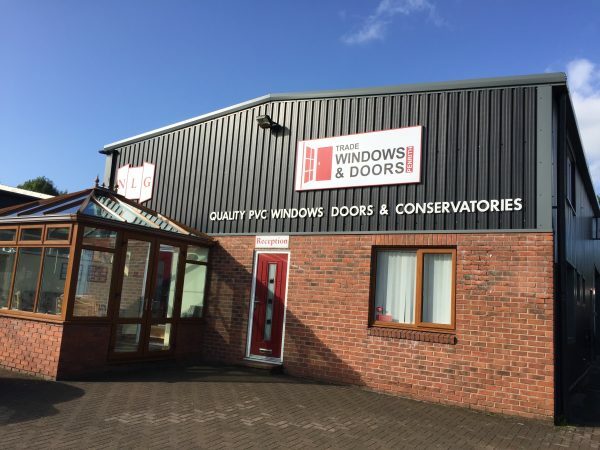 When fitted by your Independent Network installer, your British-engineered, British-made, Bi-fold Door offers all the low maintenance properties and superb durability you would expect.